Phineas and Ferb! We've got 3 cool Pumpkin Carving Template Patterns from Disney! You'll have a blast carving a Perry the Platypus pumpkin with this traceable pattern from Disney. 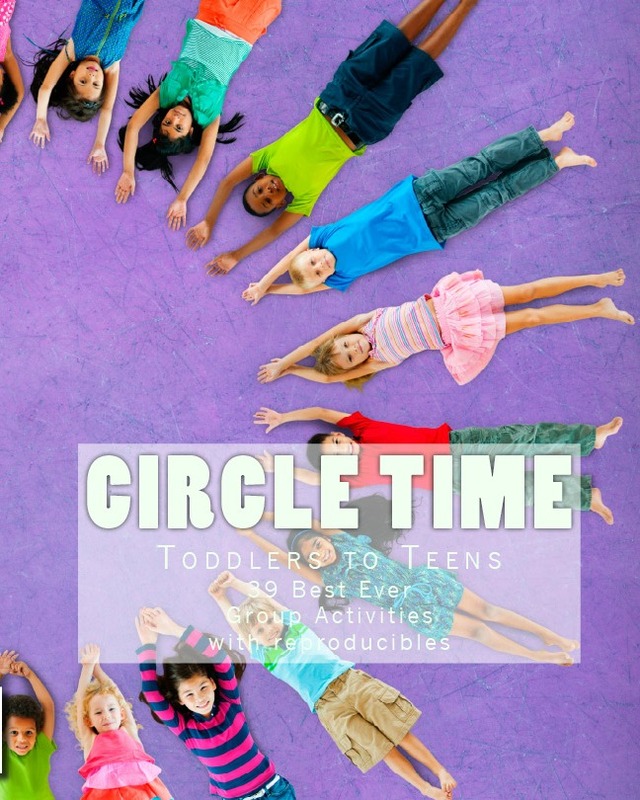 Click the link below for a free Phineas and Ferb activity and coloring book. Enjoy! Perry the Platypus coloring activities for kids. 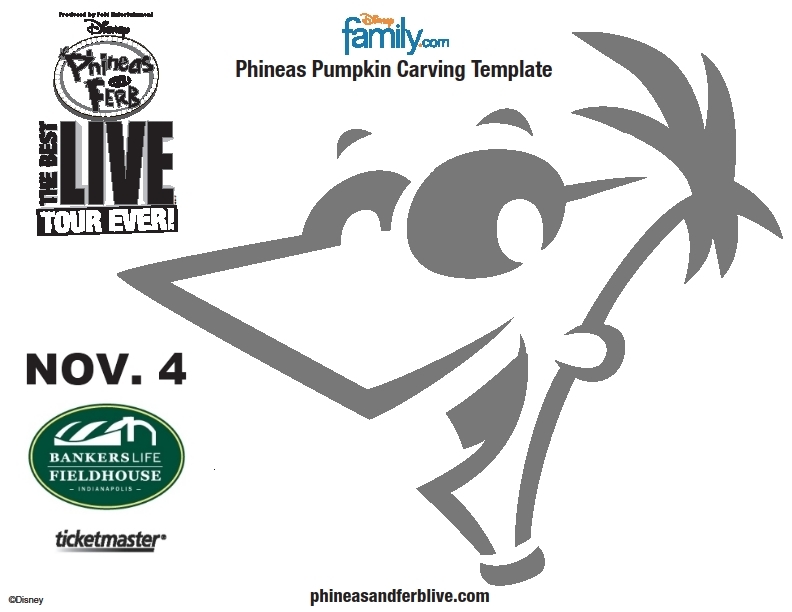 Click to highlight the images below to find and print Disney Phineas, Ferb, and Perry the Platypus Pumpkin Carving Stencil Template Patterns! These are the perfect patterns for little Disney fans to use for a DIY Disney Pumpkin or print and use as a coloring sheet! 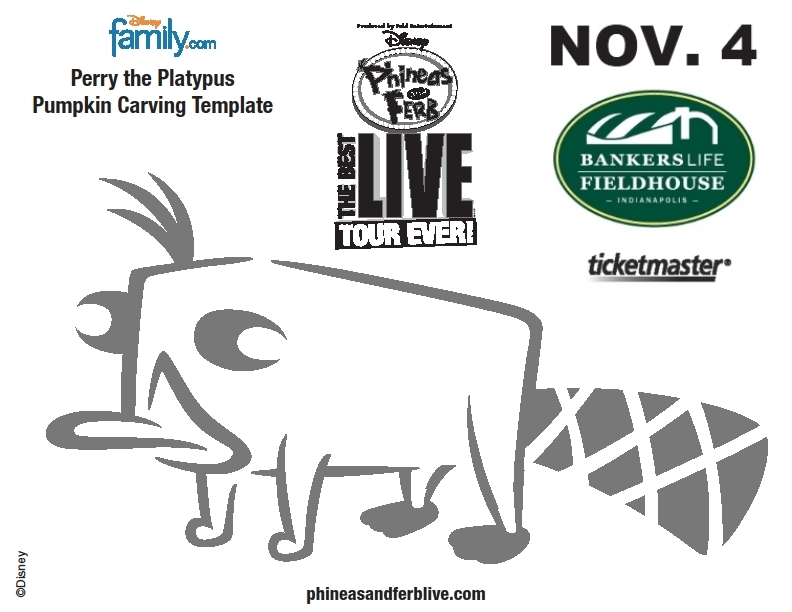 Perry the Platypus pumpkin stencil. 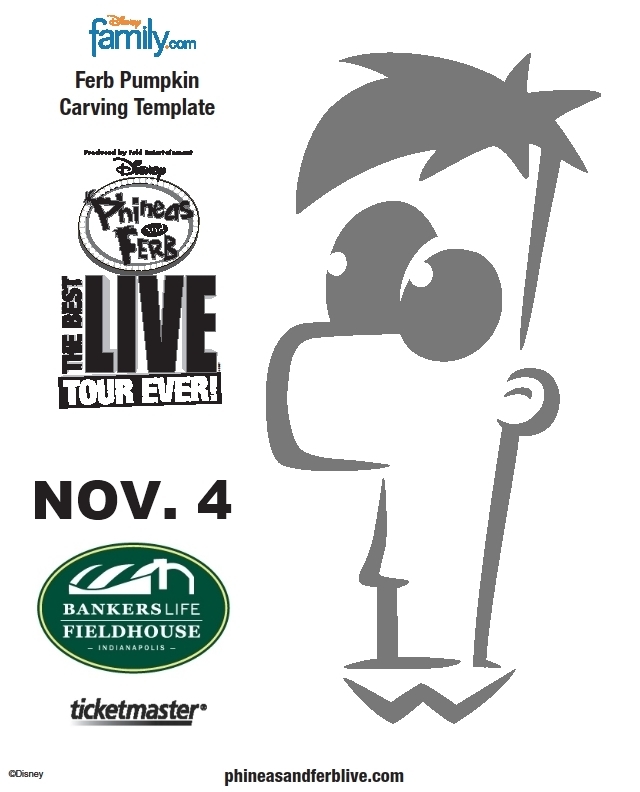 Phineas pumpkin pattern template stencil. *I receive tickets to the show for sharing these goodies with you. We do not share your personal information with others. Third parties may collect information through cookies when you click into their sites. The Walt Disney Company is neither a sponsor nor an endorser of this giveaway. Leave a comment here to enter to win, it's that easy! You must be 18 to enter and a resident of the U.S. I have the tix and will ship them to you or meet you. We draw out of a hat, video tape it and show you the results. Those random generators slow down this page. We will be carving our P & F pumpkins this year and hope to win the tickets! Yay! 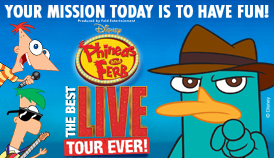 We love Perry the Playtpus :-) Check tomorrow afternoon for winner. We have 2 more events coming up. Ringling Bros. Circus Nov. 29 - Dec. 2 and Disney on Ice in January. Layton would be in Heaven:-). He's going to love coloring the templates too. Thanks! My son loves Phineas and Ferb and we would enjoy the show. I will post results here and on Facebook. 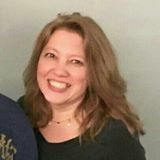 I have more local events so I will keep you posted. Yes... I will post and notify the winner. 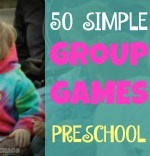 You can send info our chat with me thehollyjollyone@yahoo.com or Kids Creative Chaos Facebook page. Posting later. Running late. Good New 1 in 5 chance to win! Kari Hess wins the family 4-pack.